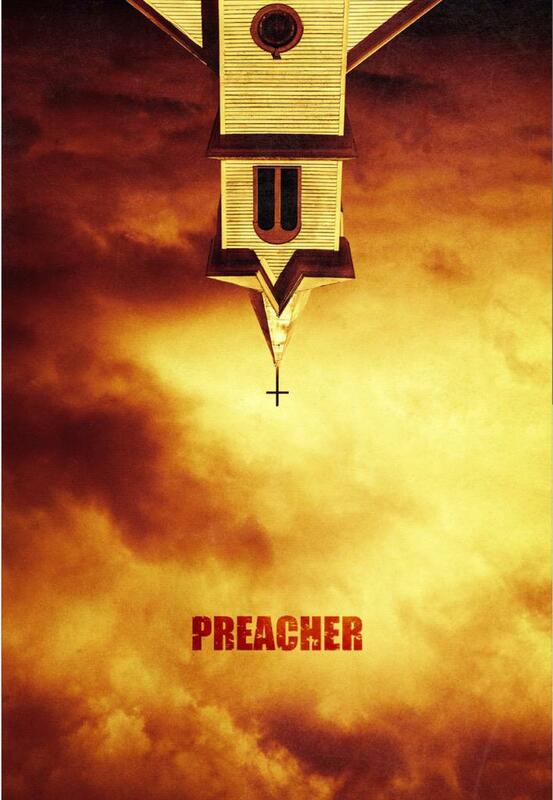 Dominic Cooper, Ruth Negga and Ian Colletti star in AMC’s Preacher, based on the Vertigo Comics series by Garth Ennis and Steve Dillon. The story follows Reverend Jesse Custer, a down-and-out Texas preacher possessed by Genesis, the spiritual offspring of an angel and demon. Reverend Jesse Custer (Dominic Cooper), a small town Texas preacher, sets out on a mission to make the almighty himself confess his sin of abandoning the world. With his best friend Cassidy (Joseph Gilgun), an alcoholic Irish vampire, his love Tulip (Ruth Negga), a red blooded gun towing Texan, and the power of genesis, an unholy child born from an angel and a devil, Jesse gives up everything to set the world straight with its creator.